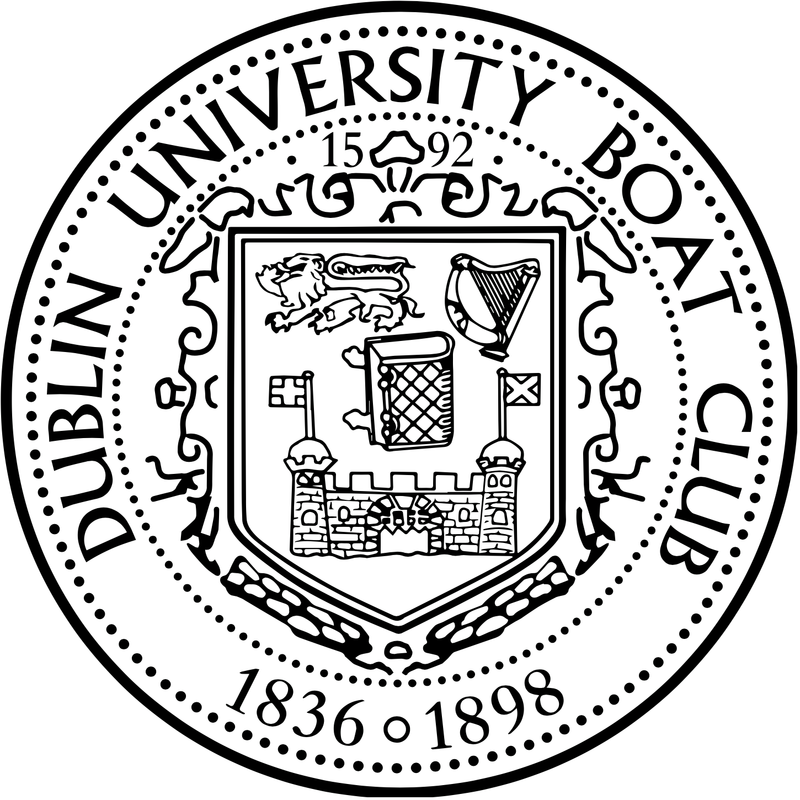 On Saturday the 9th of June, D.U.B.C sent two eights to compete in the annual University Boat Race, which took place along the special river Lagan 2k course and was, as always, graciously hosted by Queen’s University Belfast. 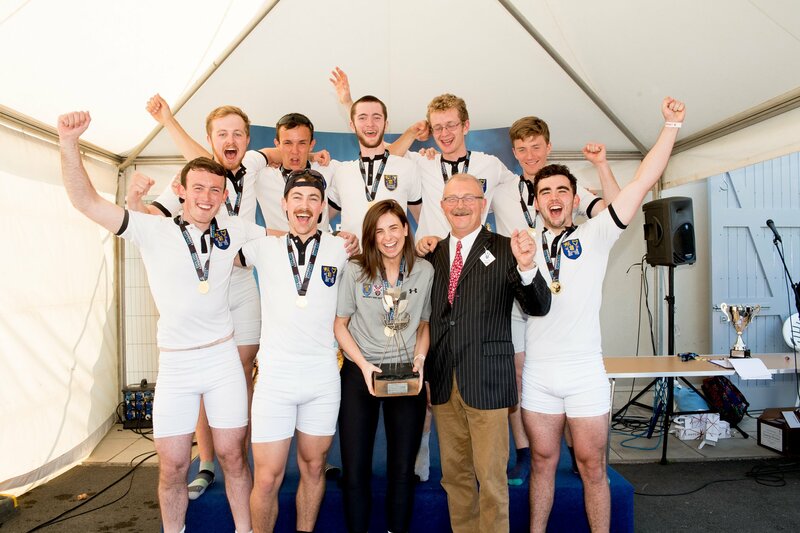 Both eights emerged victorious, with the Novice and Senior titles secured for 2018. Both crews overcame their opposition in sterling fashion with the official result of each race being the same: D.U.B.C. by four lengths. 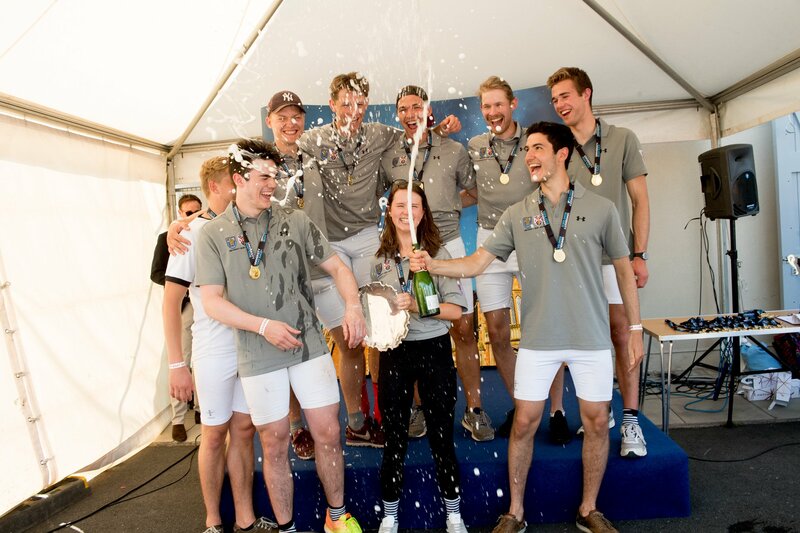 The club wishes to extend its congratulations to the victorious crews. More pertinently, the tremendous show of support in the enclosure for the club was extremely memorable and made the wins even more special. 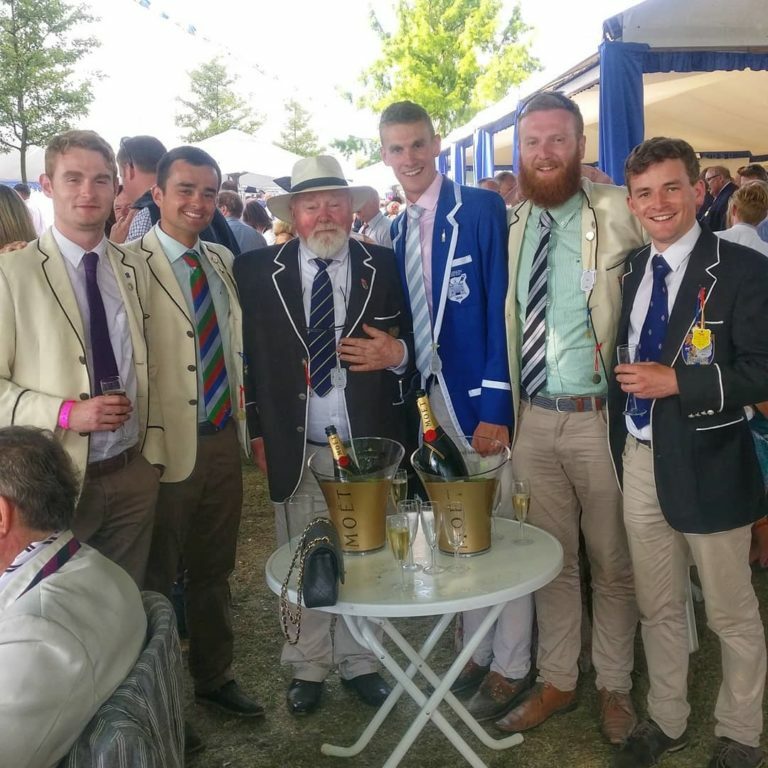 Finally, this magnificent event would be impossible if it were not for the tremendous organisational and sporting efforts of Queen’s Rowing and Queen’s Sport. A highlight of the domestic rowing calendar, the 2019 race can’t come soon enough. A huge thanks to all involved in staging and competing in this illustrious event.